Big Idea: Death and life are in the power of the tongue...speak life! 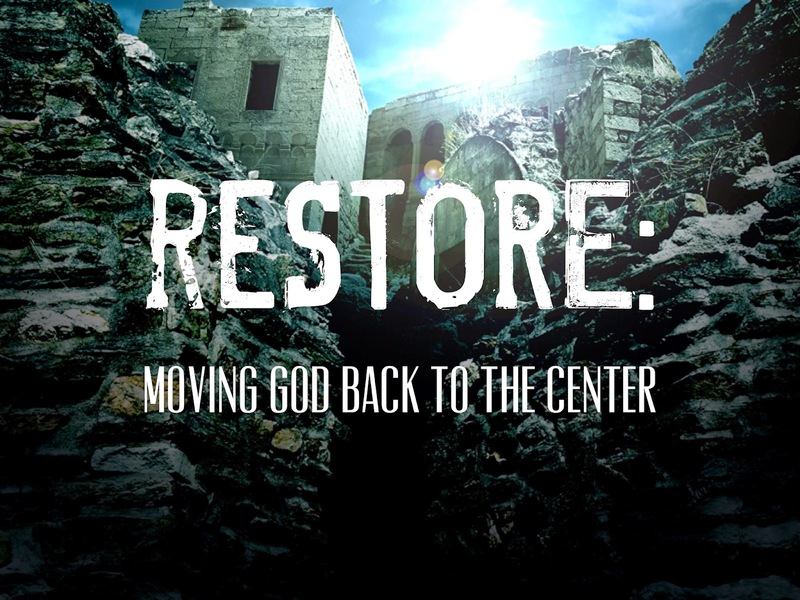 From: "Restore: Moving God Back To The Center"
Once your words have been spoken you cannot get them back. If you belong to Jesus, your words are not your words. We either give life or we drain it, there is no neutral exchange. What we say to others cannot leave them unaffected. The primary purpose of our words isn't to lead you to a better version of yourself, but to lead you to a better Savior. Whatever fills your heart spills out in your words.